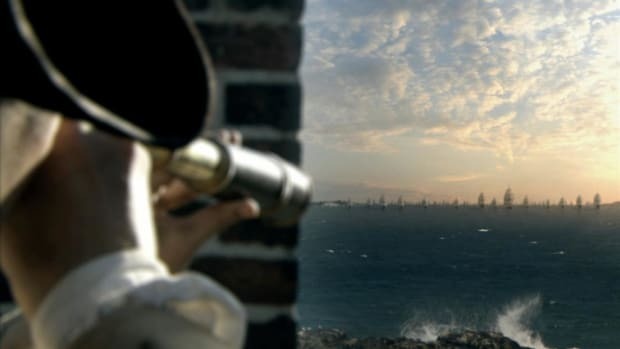 On December 31, 1775, during the American Revolutionary War (1775-83), Patriot forces under Colonel Benedict Arnold (1741-1801) and General Richard Montgomery (1738-75) attempted to capture the British-occupied city of Quebec and with it win support for the American cause in Canada. The attack failed, and the effort cost Montgomery his life. The Battle of Quebec was the first major defeat of the Revolutionary War for the Americans. 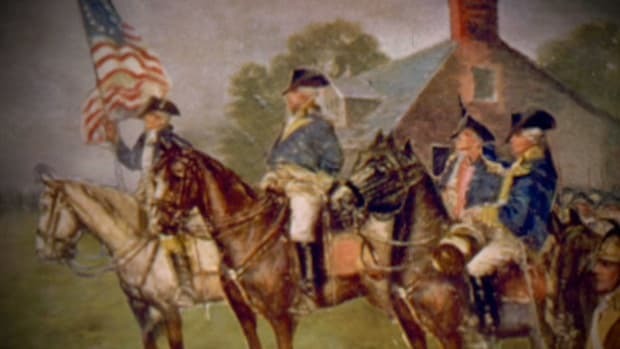 In September 1775, with the authorization of the Second Continental Congress, two expeditions of American troops began an advance toward the province of Quebec. General Richard Montgomery and his forces proceeded up Lake Champlain and successfully captured Montreal on November 13 before heading to Quebec City. Colonel Benedict Arnold led his men through the wilderness of present-day Maine, approaching the city directly. 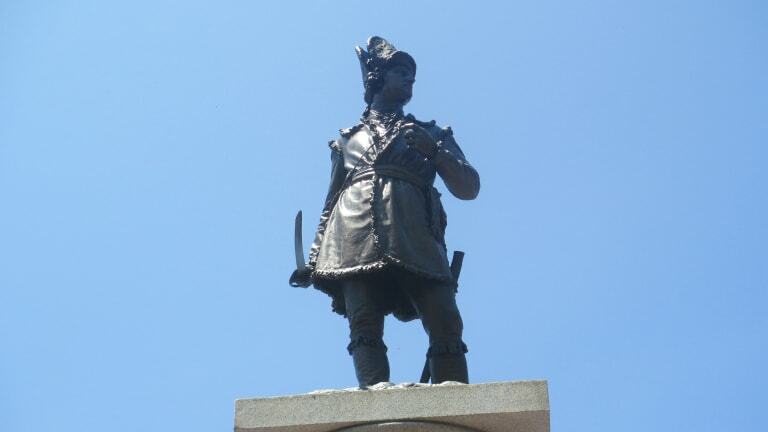 In mid-November, Arnold arrived on the Plains of Abraham outside Quebec City. He requested the city’s surrender but was rebuffed. Deciding he lacked sufficient resources to fight, Arnold was forced to wait for Montgomery to join him with his troops and supplies. Did you know? Quebec City was founded in 1608 by French explorer Samuel de Champlain. 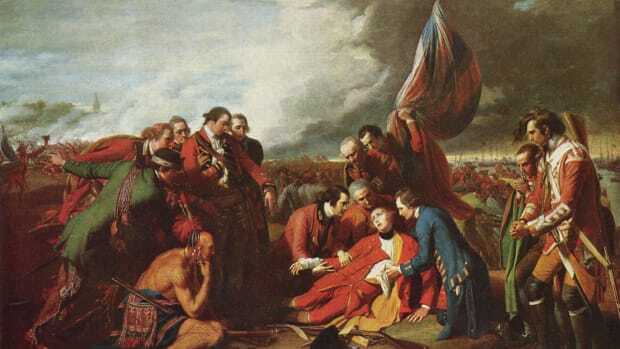 In early December 1775, Montgomery, Arnold and their men met on the outskirts of Quebec and demanded the surrender of the city. General Guy Carleton (1724-1808), the governor of the province of Quebec, rejected their demand. Facing the year-end expiration of their troops’ enlistment, the American forces advanced on Quebec under the cover of snowfall in the early morning hours of December 31. 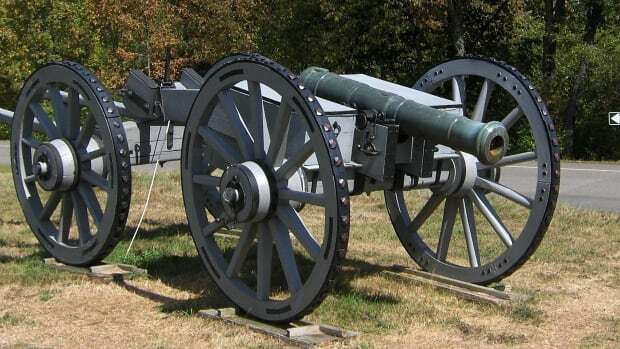 The British defenders were ready, however, and when Montgomery’s forces approached the fortified city, the British opened fire with a barrage of artillery and musket fire. Montgomery was killed in the first assault, and after several more attempts at penetrating Quebec’s defenses, his men were forced to retreat. Meanwhile, Arnold’s division suffered a similar fate during their attack on the northern wall of the city. 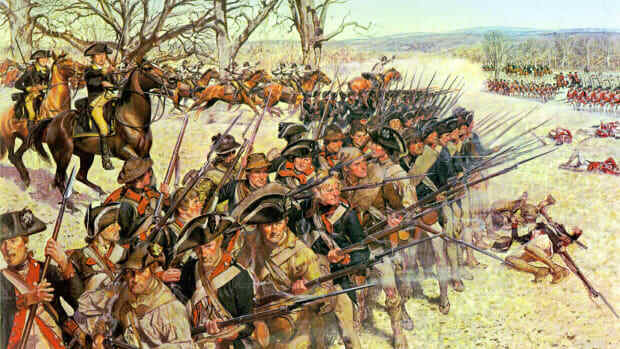 A two-gun battery opened fire on the advancing Americans, killing a number of troops and wounding Arnold in the leg. 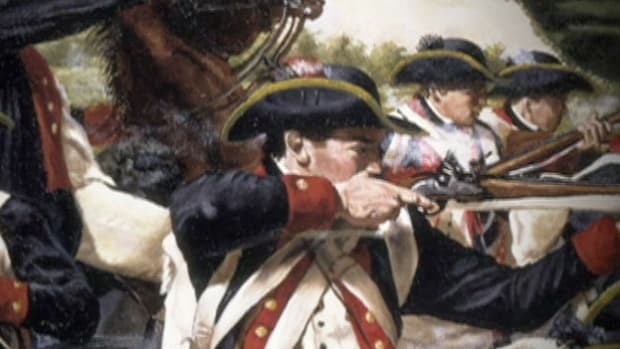 Patriot Daniel Morgan (1736-1802) assumed command and made progress against the defenders, but halted at the second wall of fortifications to wait for reinforcements. By the time the rest of Arnold’s army finally arrived, the British had reorganized, forcing the Patriots to call off their attack. Of the approximately 1,200 Americans who participated in the battle, more than 400 were captured, wounded or killed. British casualties were minor. After the defeat at Quebec, the battered and ailing Patriots remained outside the city with the help of additional supplies and reinforcements, carrying out an ineffectual siege. 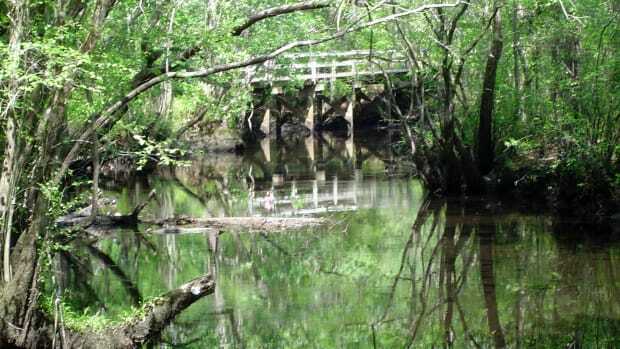 However, with the arrival of a British fleet at Quebec in May 1776, the Americans retreated from the area. Less than five years after the Battle of Quebec, Benedict Arnold, then commander of West Point, famously turned traitor when he agreed to surrender the important Hudson River fort to the British in return for money and a command in the British army. 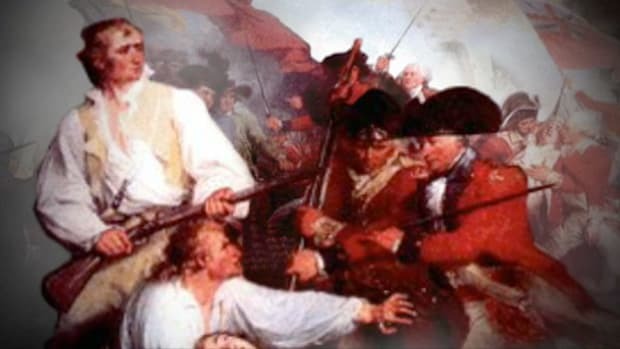 The plot was uncovered after British spy John Andre (1750-80) was captured with incriminating papers, forcing Arnold to flee to British protection and join in their fight against the country that he had once so valiantly served. Arnold soon became one of the most reviled figures in American history, his name synonymous with the word traitor.